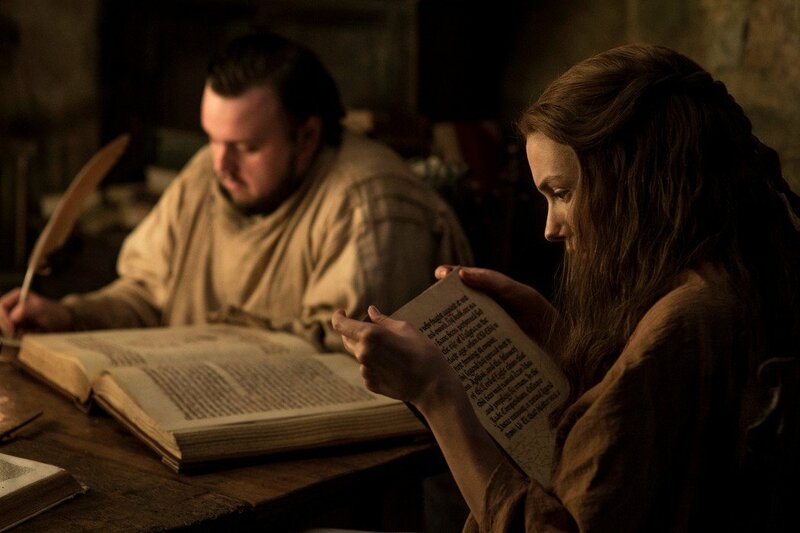 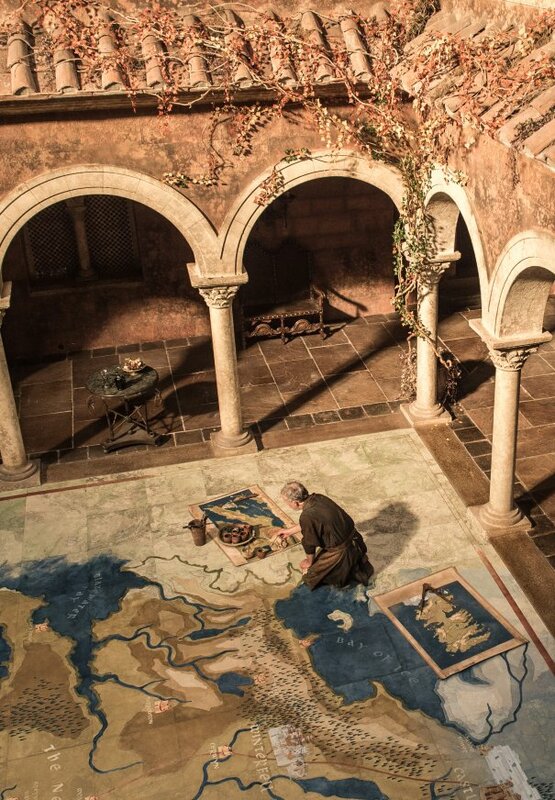 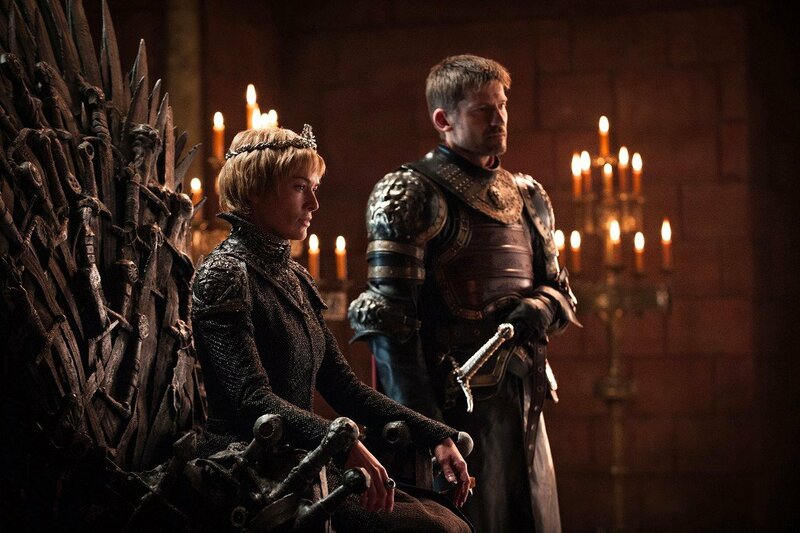 The end is nigh for Game of Thrones, that much we know. 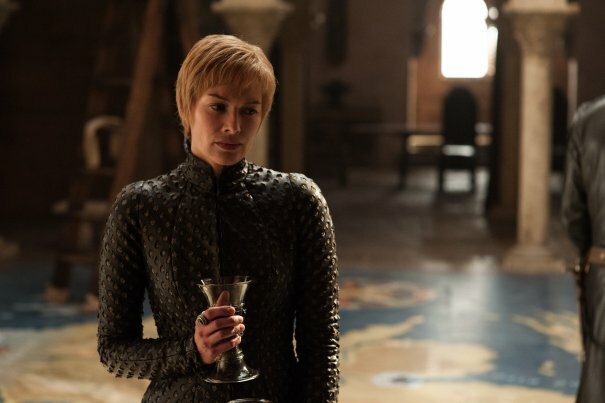 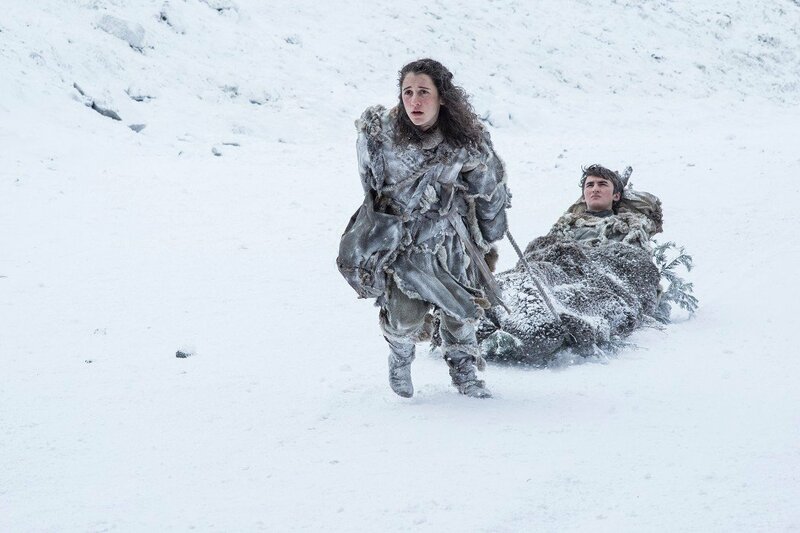 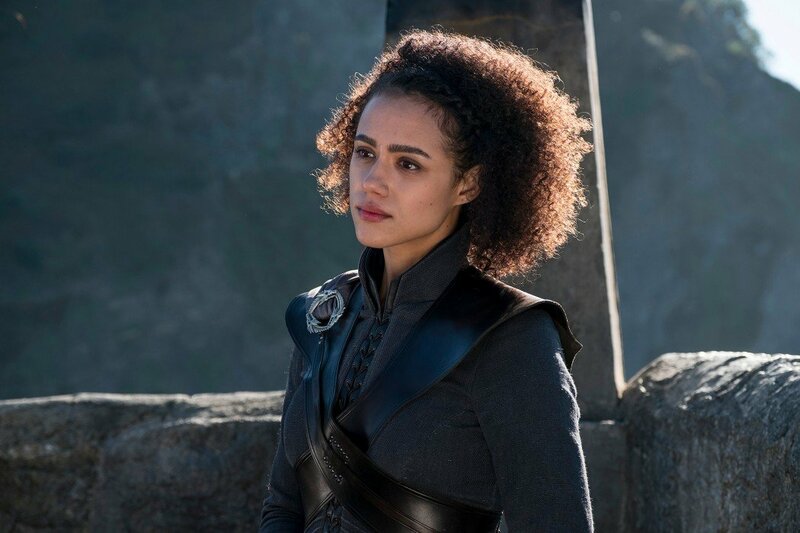 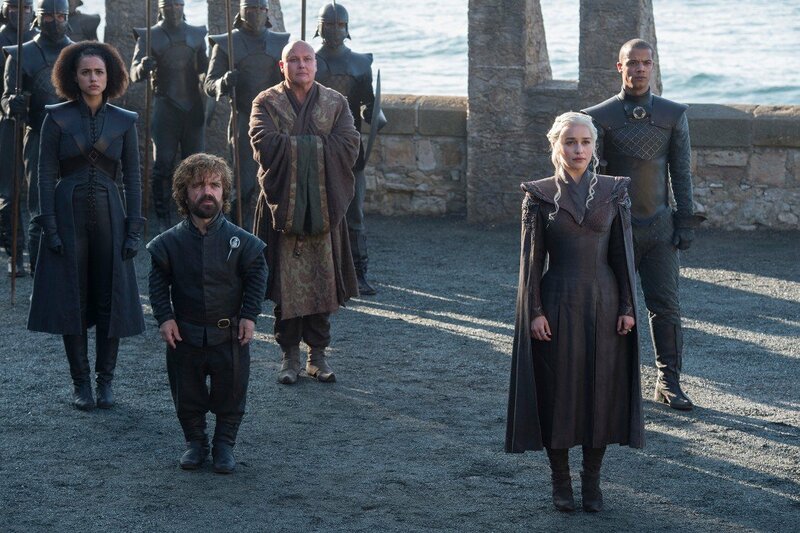 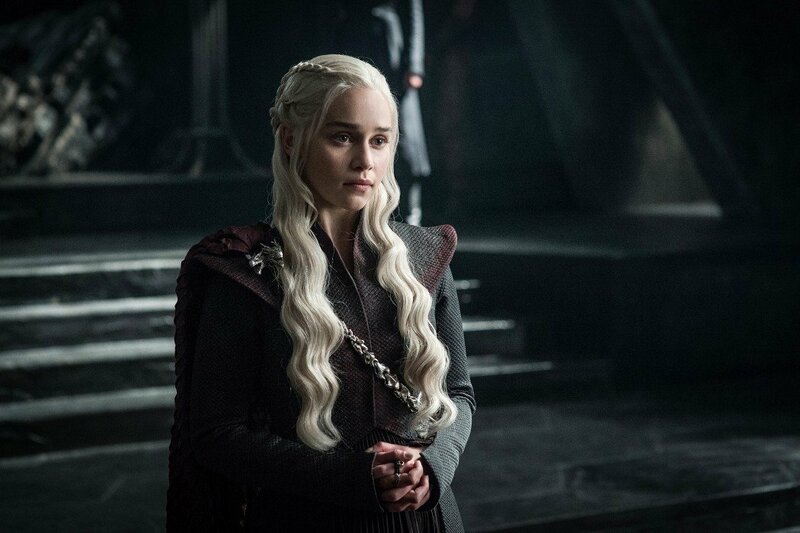 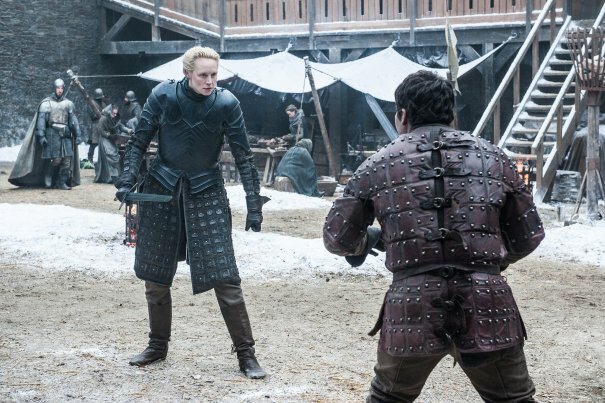 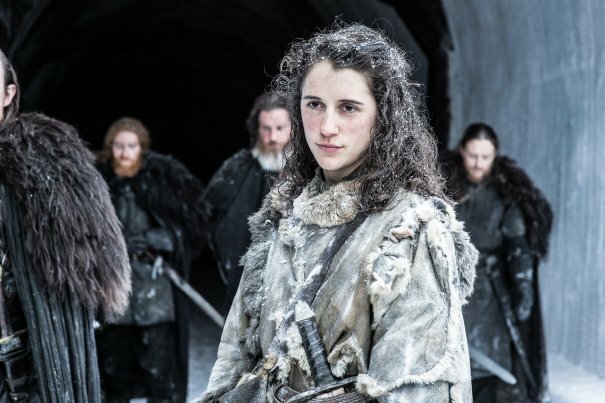 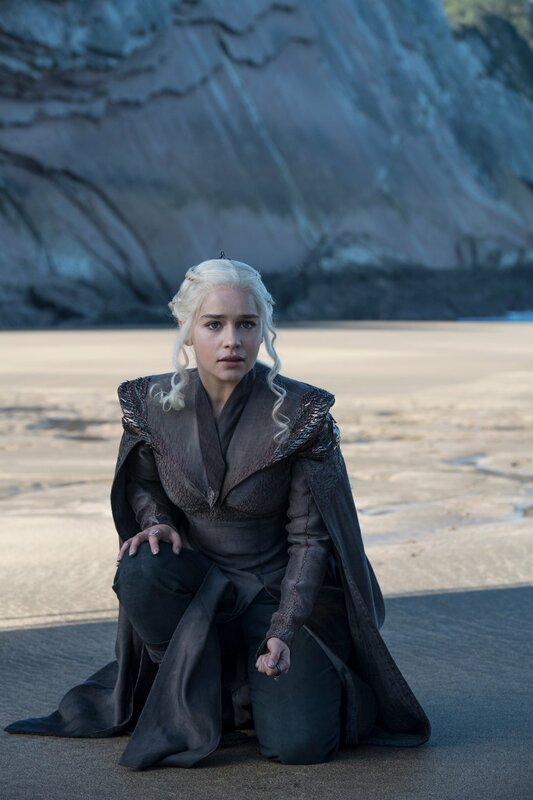 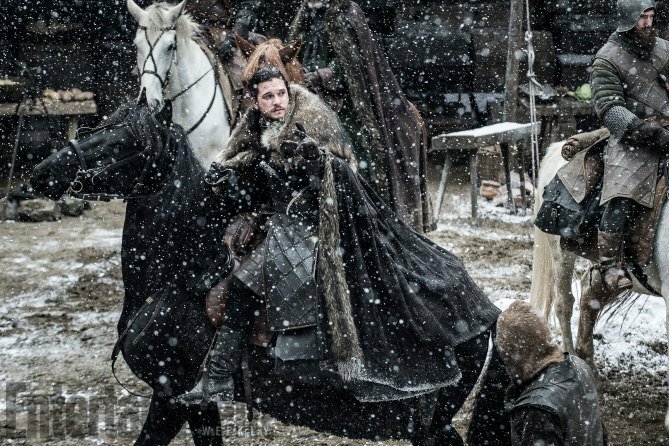 As things stand, HBO’s fantasy flagship has 13 episodes left in the tank – seven this year; six in 2018 – but don’t be fooled into thinking that the network will stand idle as its prized asset bows quietly off the airwaves. 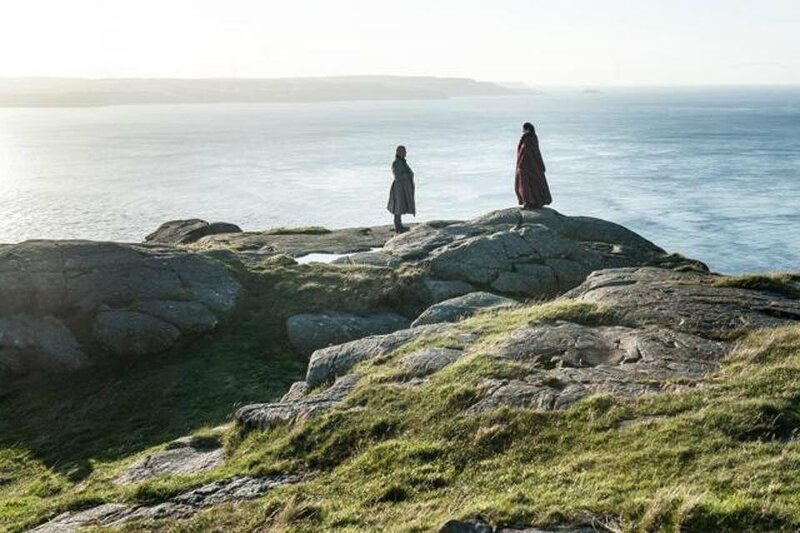 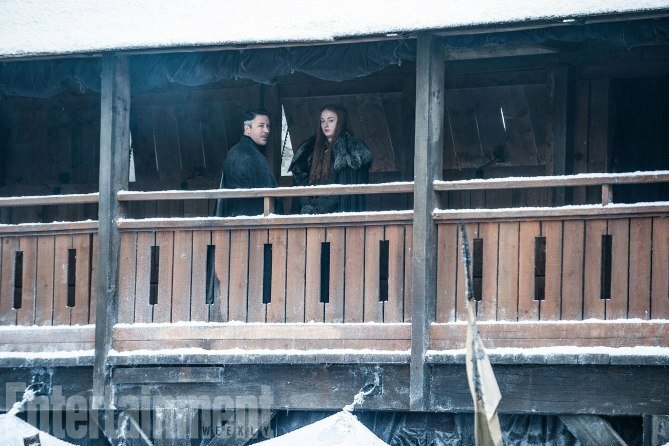 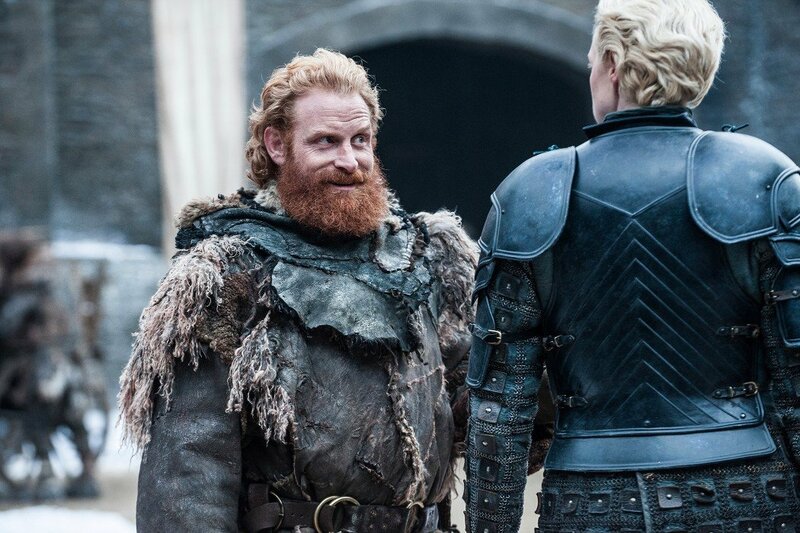 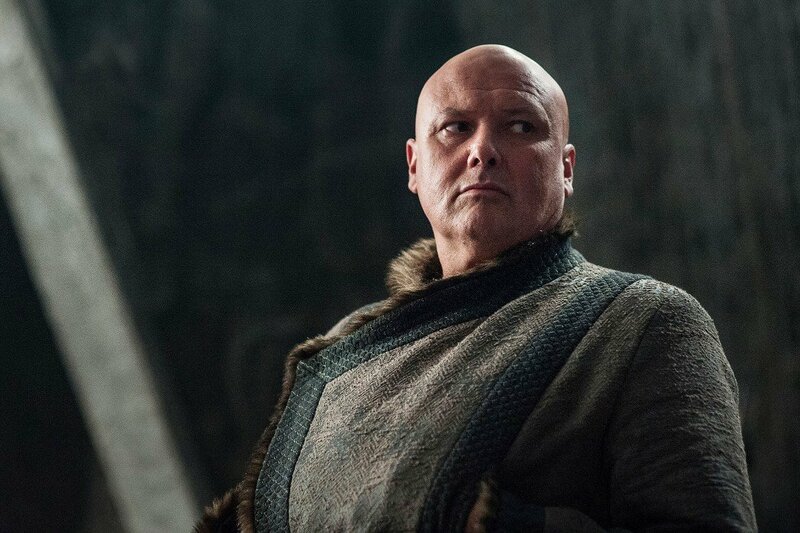 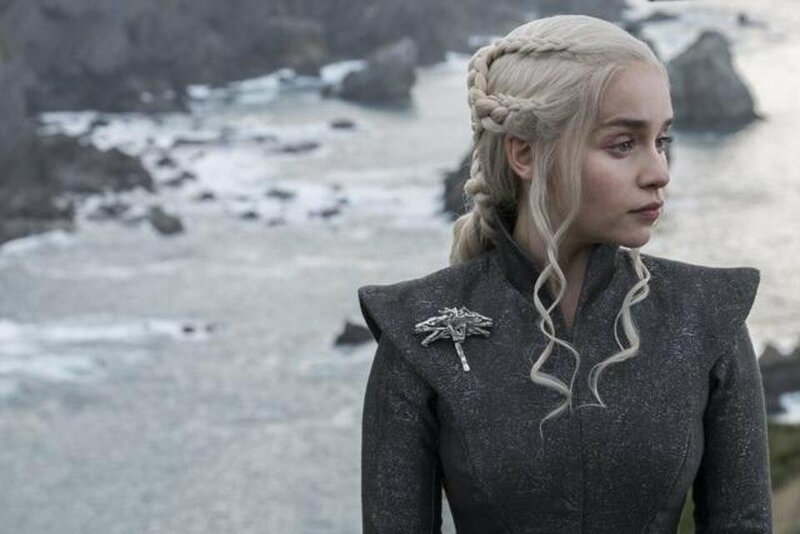 Bringing an end to months of rumors and off-hand speculation, we now have word that HBO is mulling over four potential spinoff series set within the extended Game of Thrones universe. 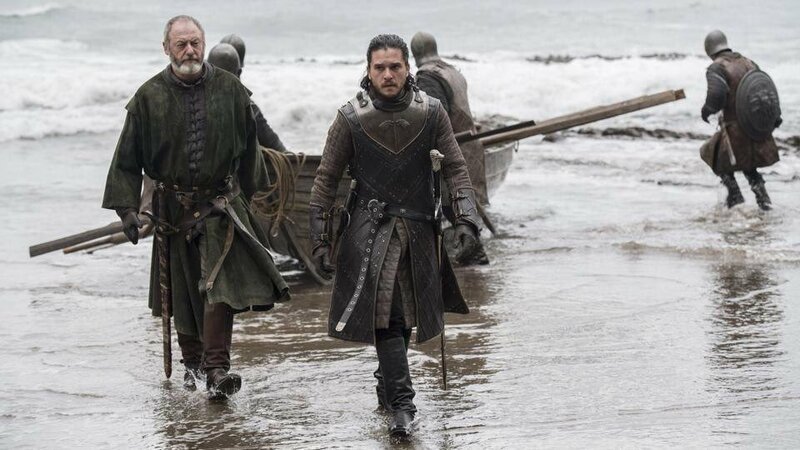 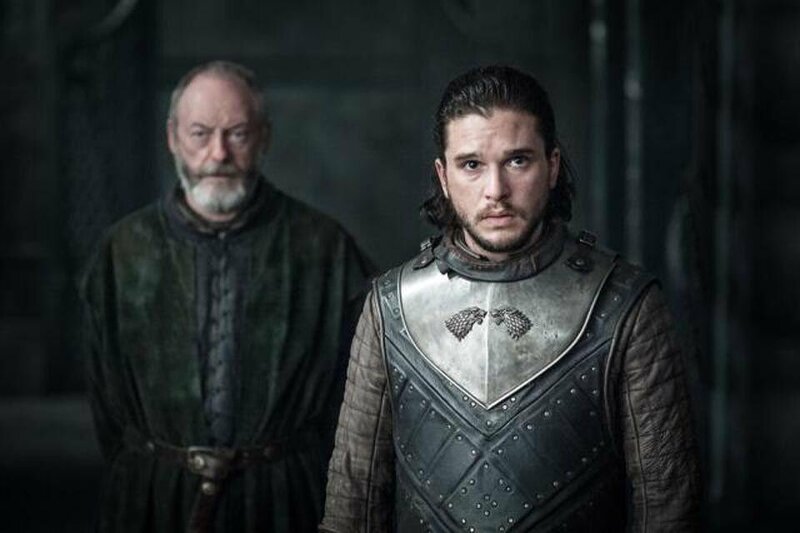 The network has reportedly enlisted a handful of top-tier screenwriters, who will now begin exploring various time periods within Martin’s A Song of Ice and Fire universe. 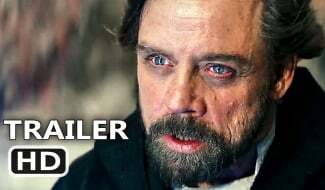 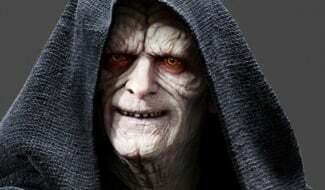 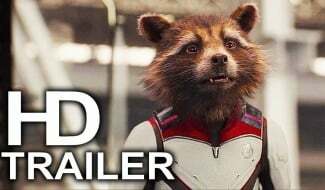 That tells us that these embryonic offshoots could take the form of prequels, sequels, or far-flung spinoffs set within a previously uncharted corner of Martin’s sprawling saga. 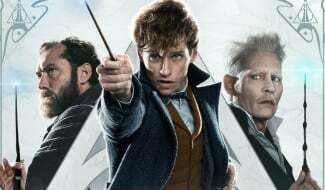 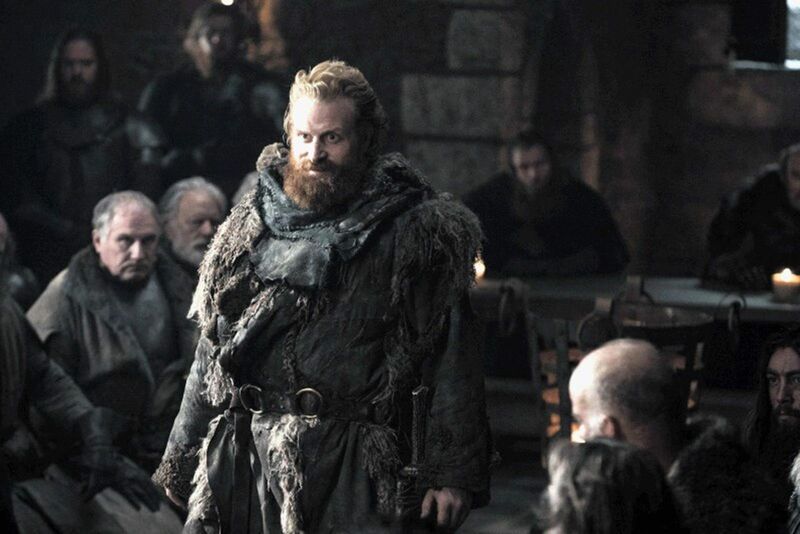 What we do know is that HBO’s newfound roster of screenwriting talent includes Max Borenstein (Godzilla: King of the Monsters, Kong: Skull Island), Jane Goldman (Kingsman: The Golden Circle), founding father George R.R. 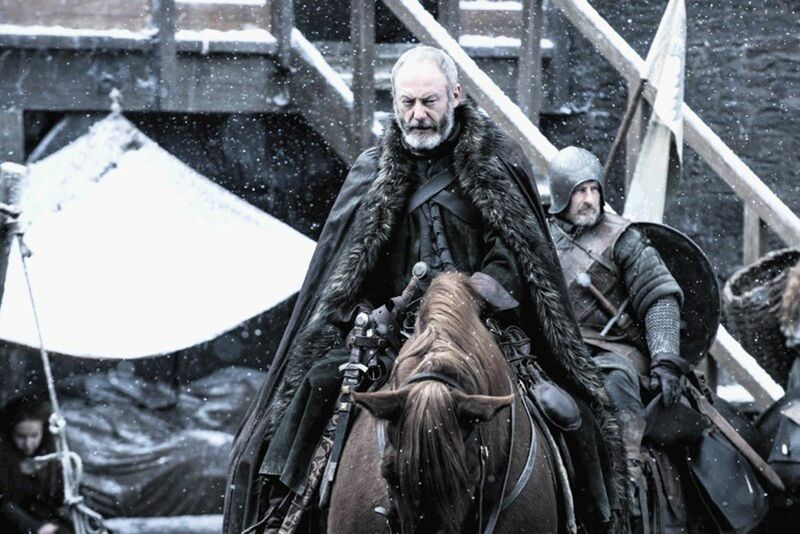 Martin, Brian Helgeland (LA: Confidential, Robin Hood), and Carly Wray (Mad Men, The Leftovers). 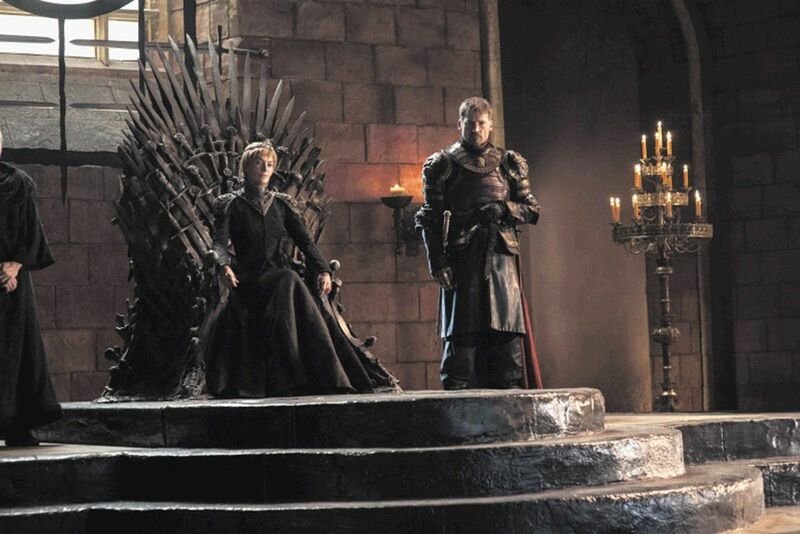 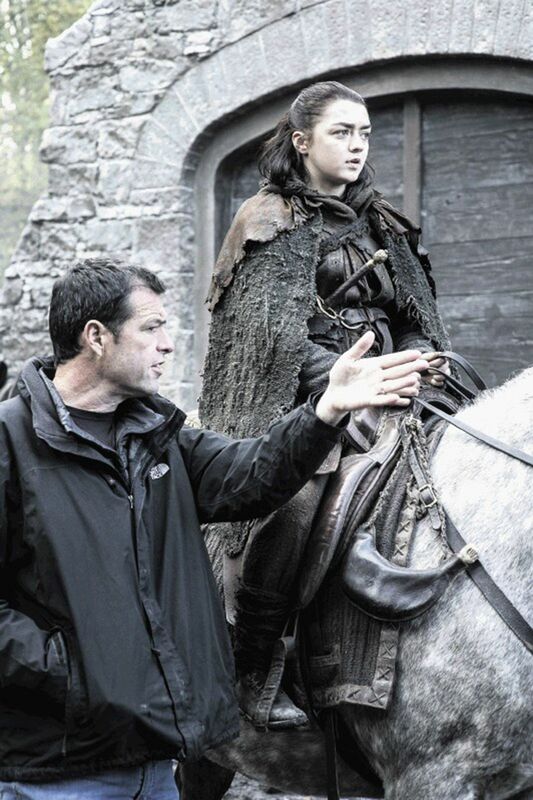 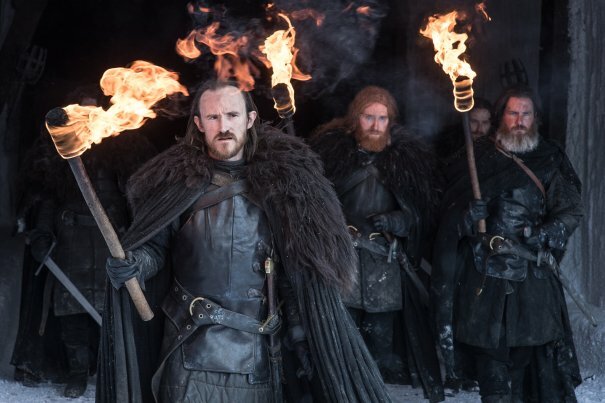 Staying true to their word, longtime Game of Thrones showrunners Dan Weiss and David Benioff aren’t actively involved in either of the four pitches, but the duo are expected to serve as executive producers on any of the spinoff series should they receive the green light at HBO. 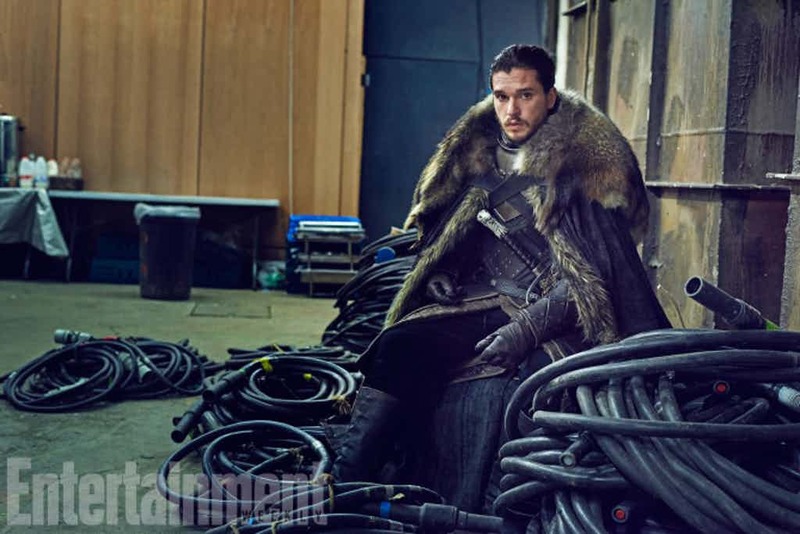 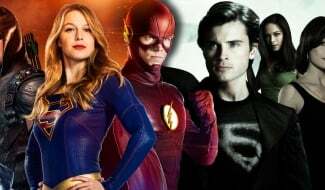 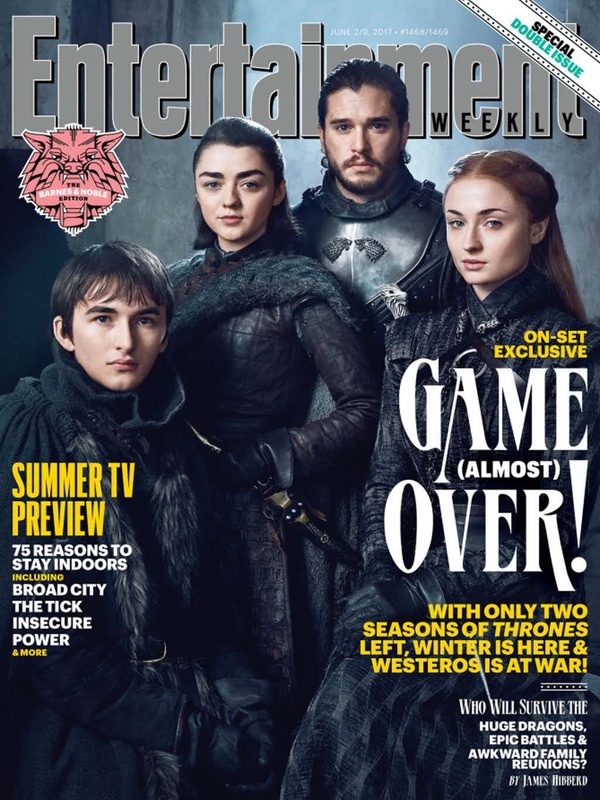 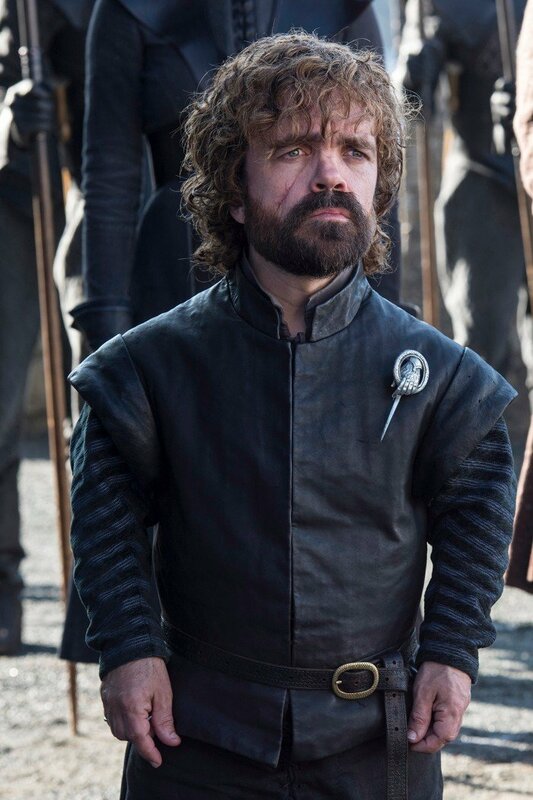 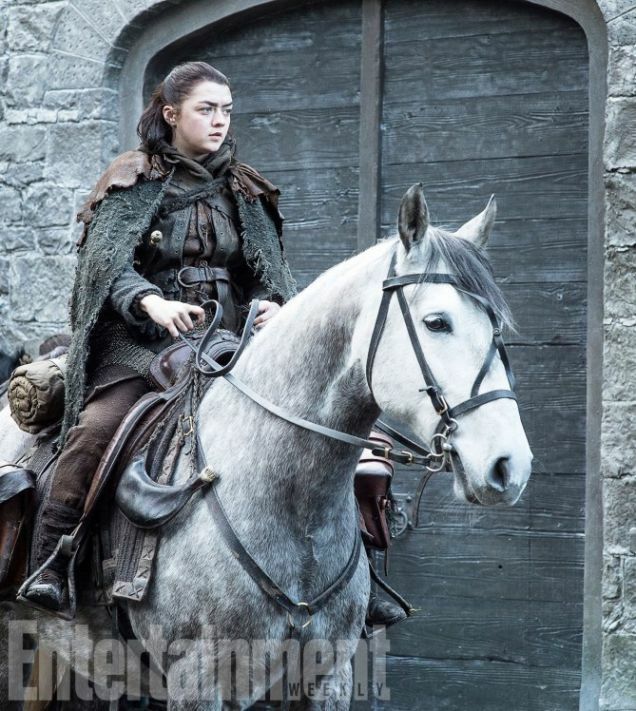 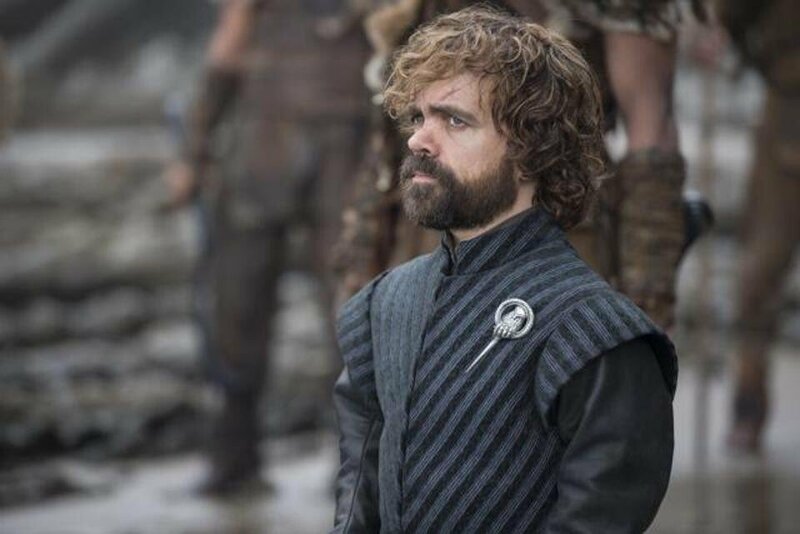 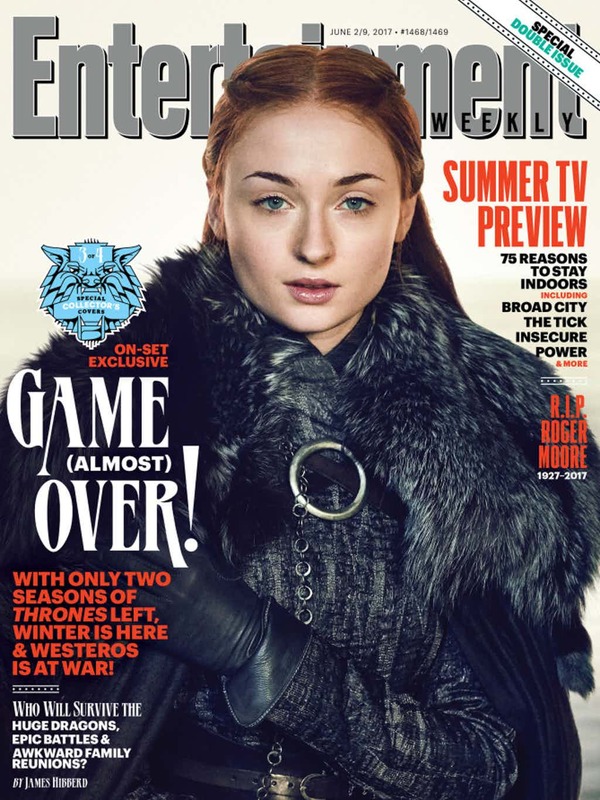 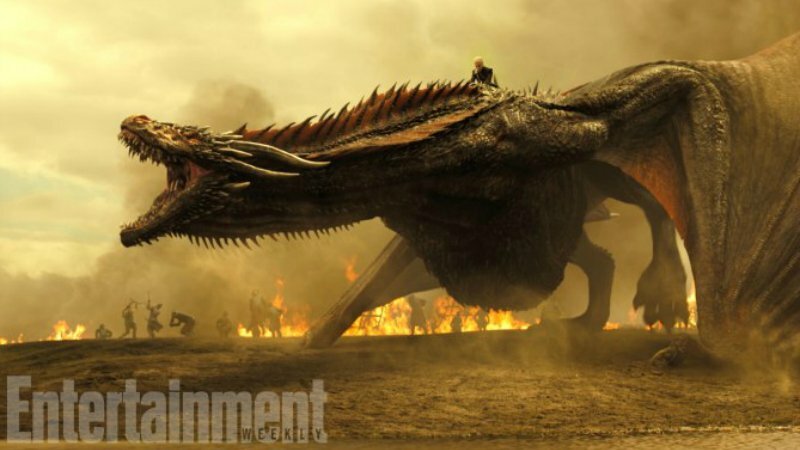 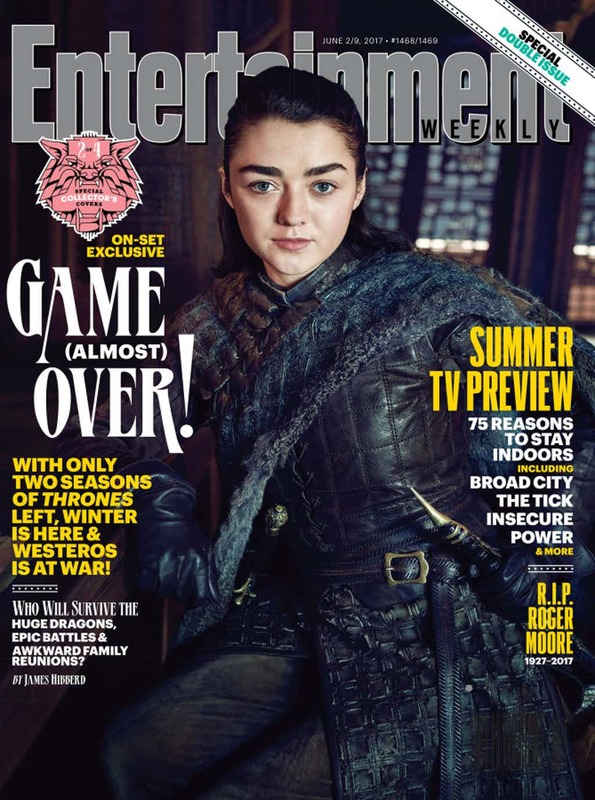 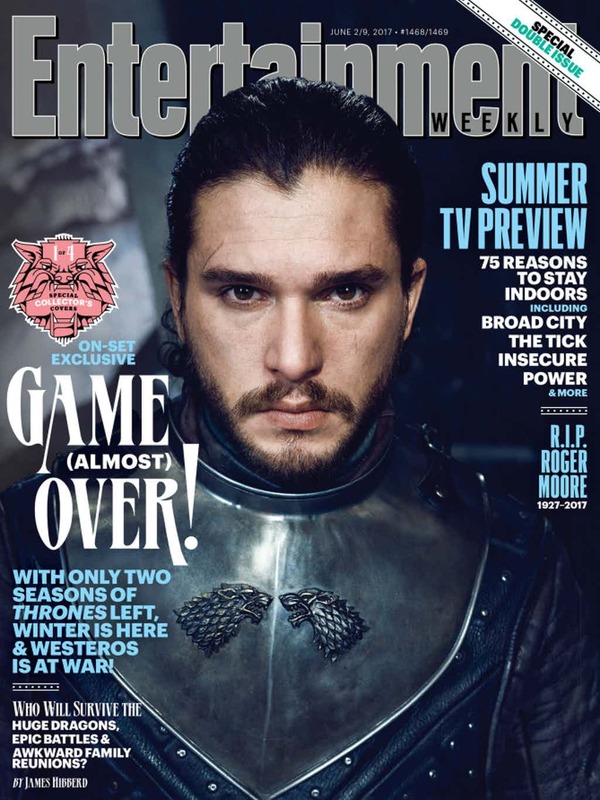 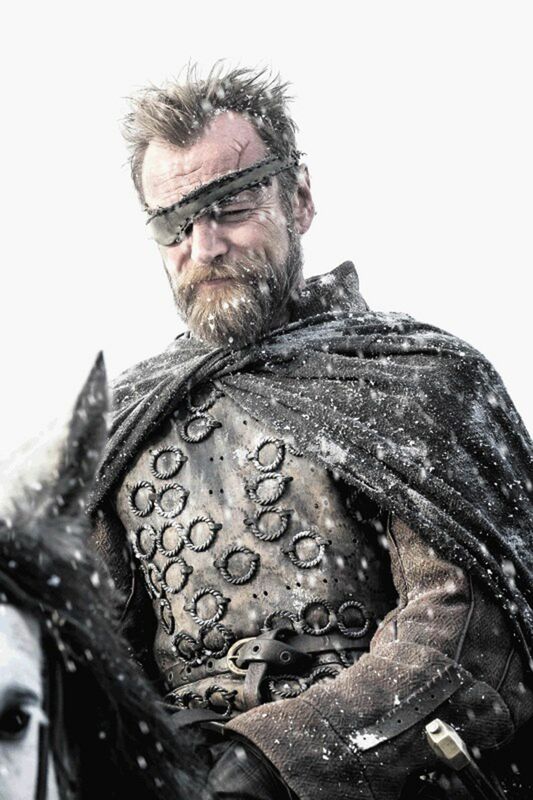 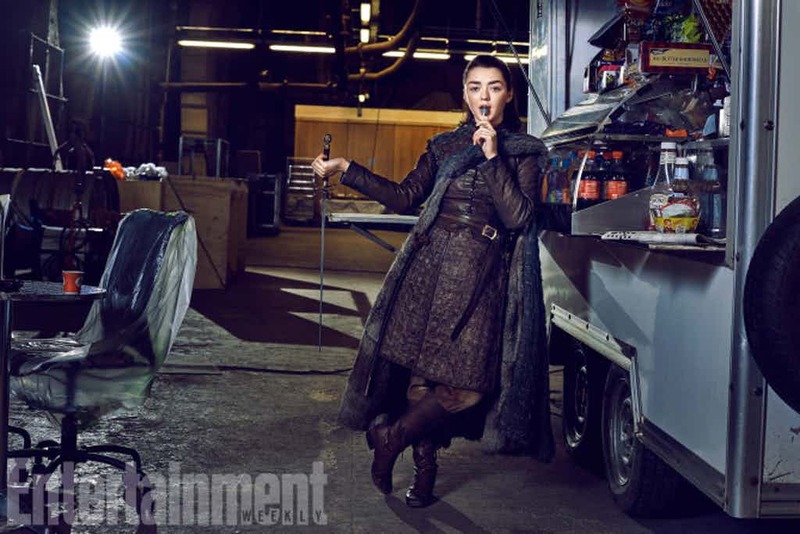 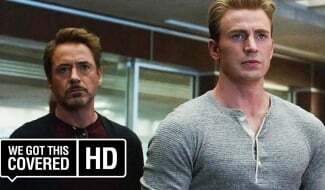 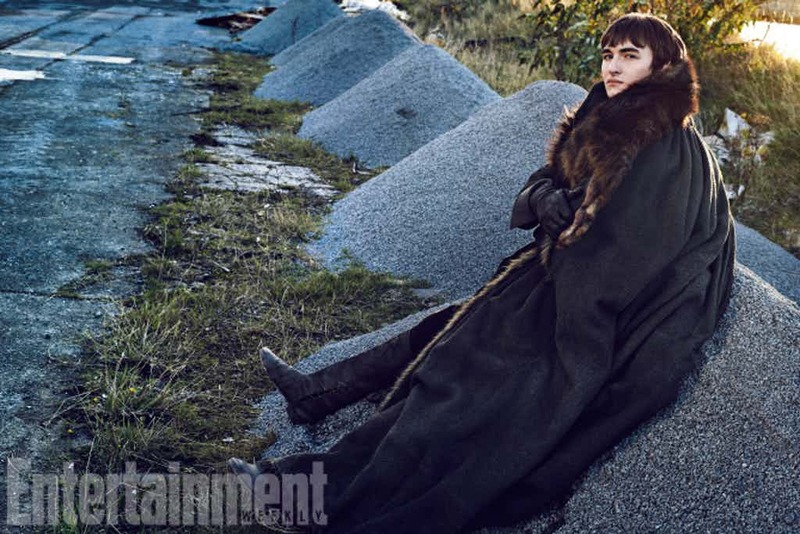 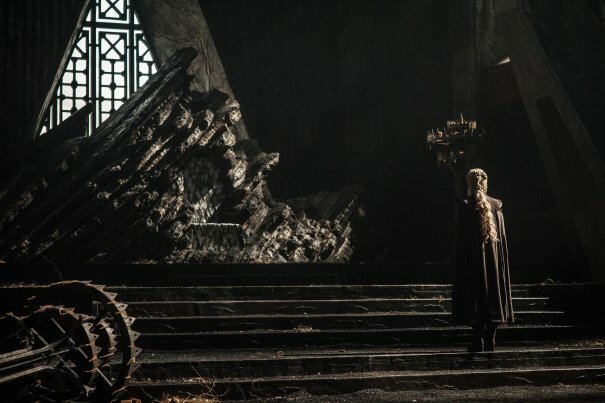 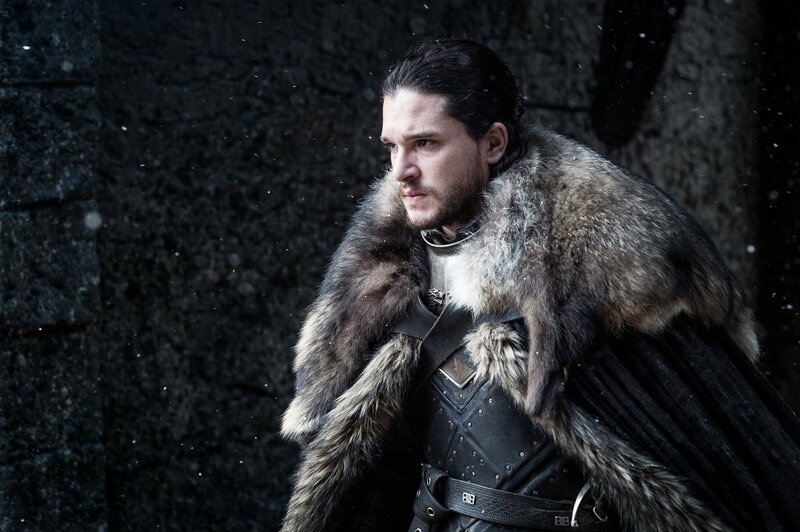 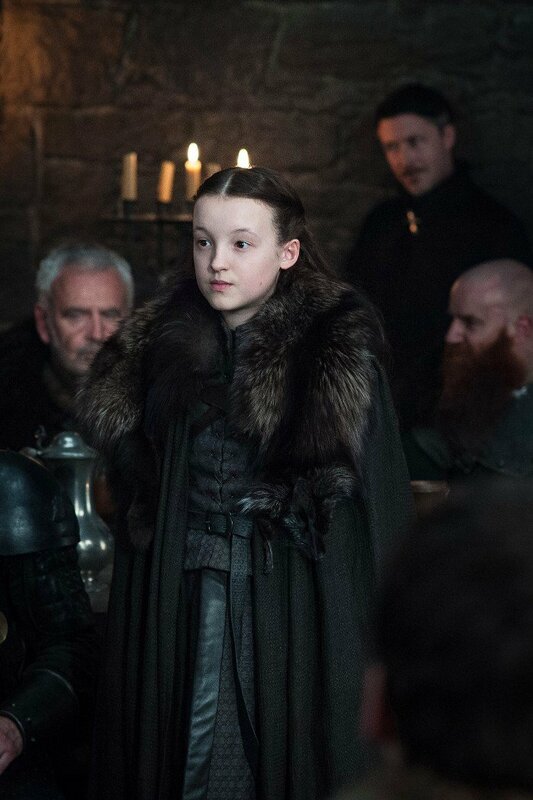 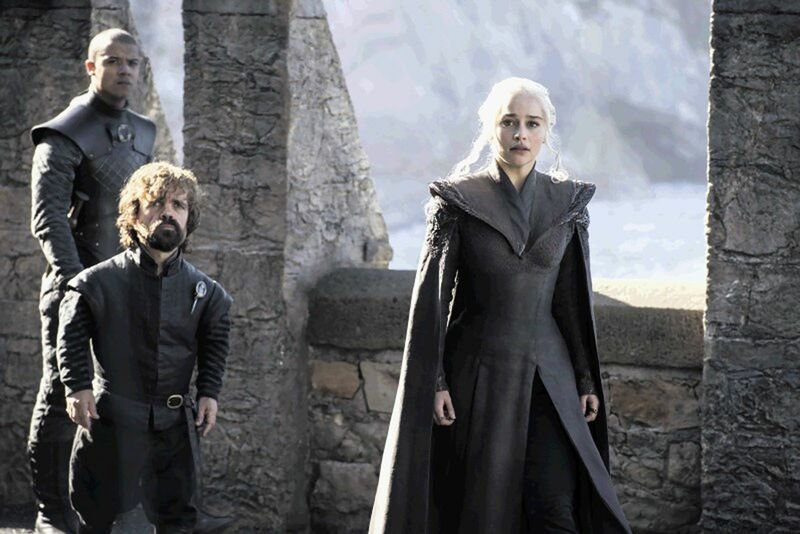 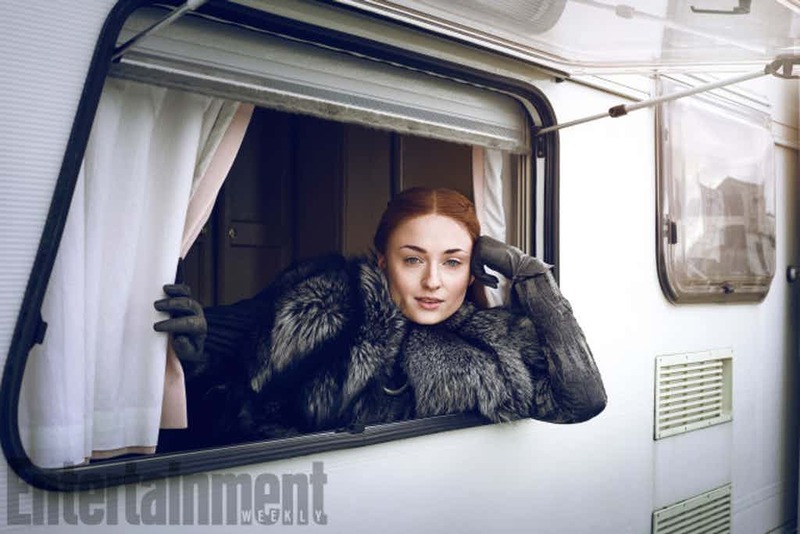 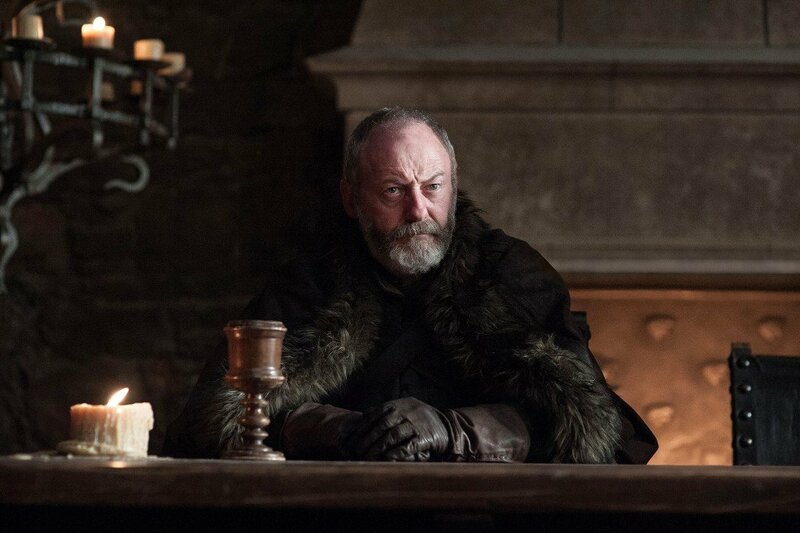 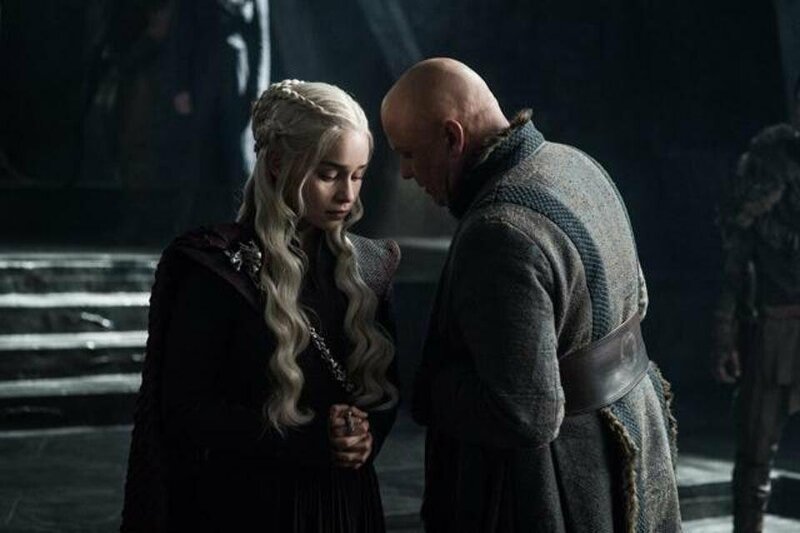 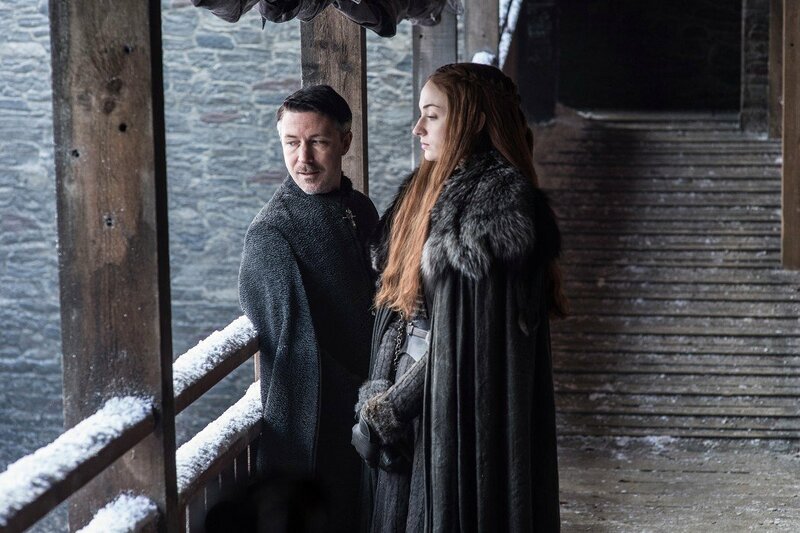 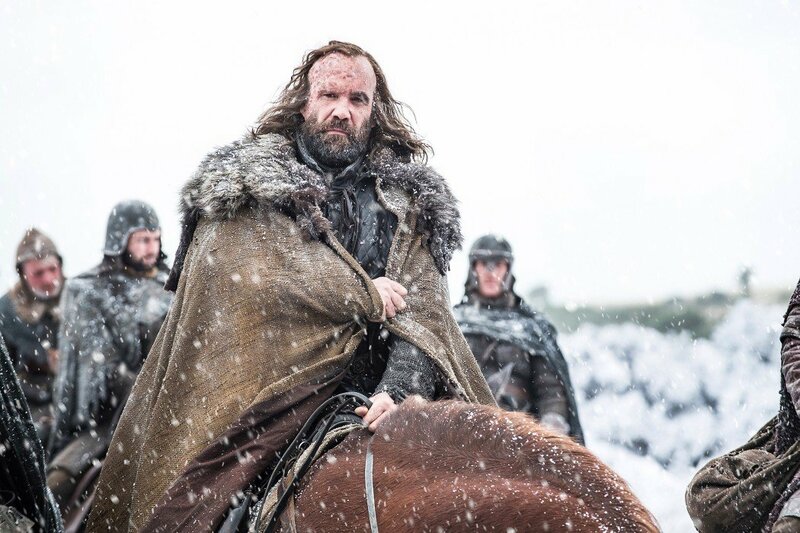 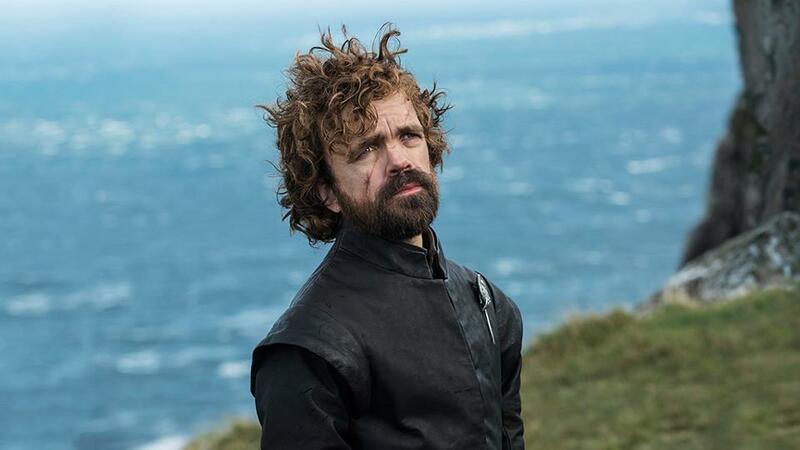 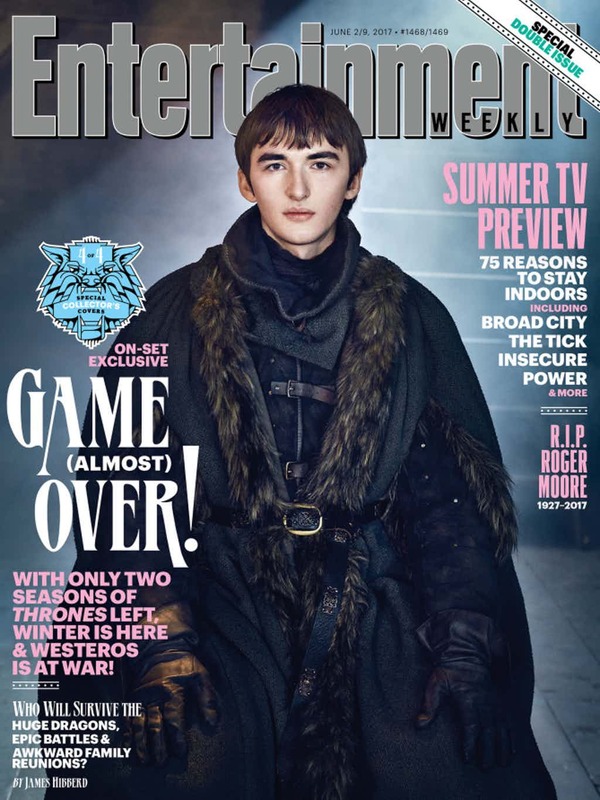 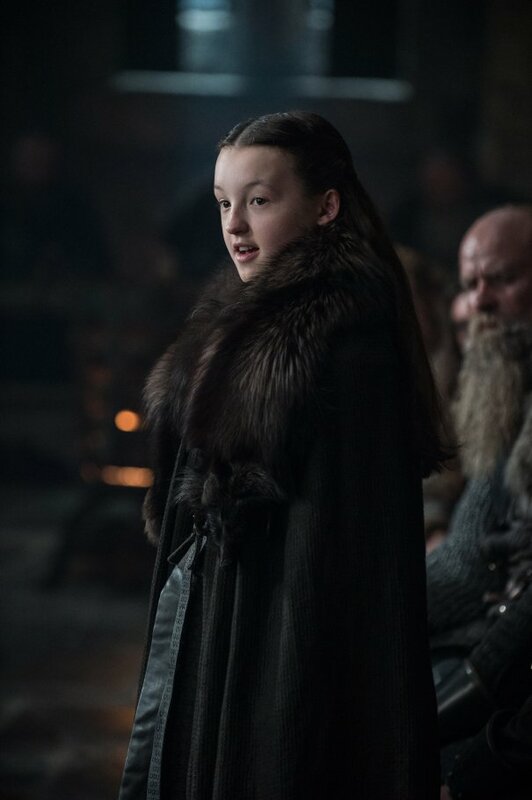 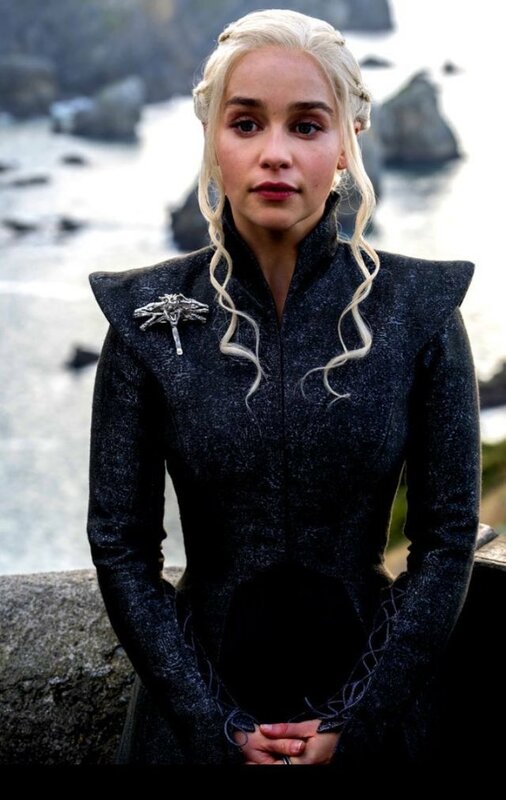 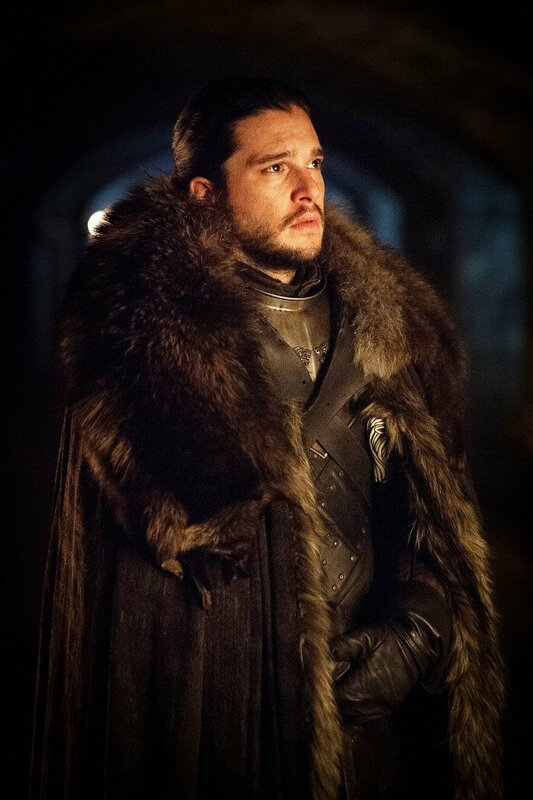 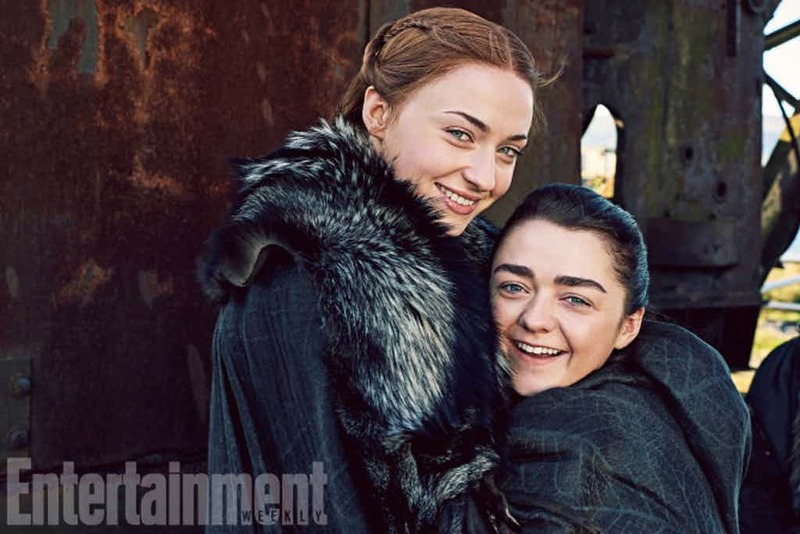 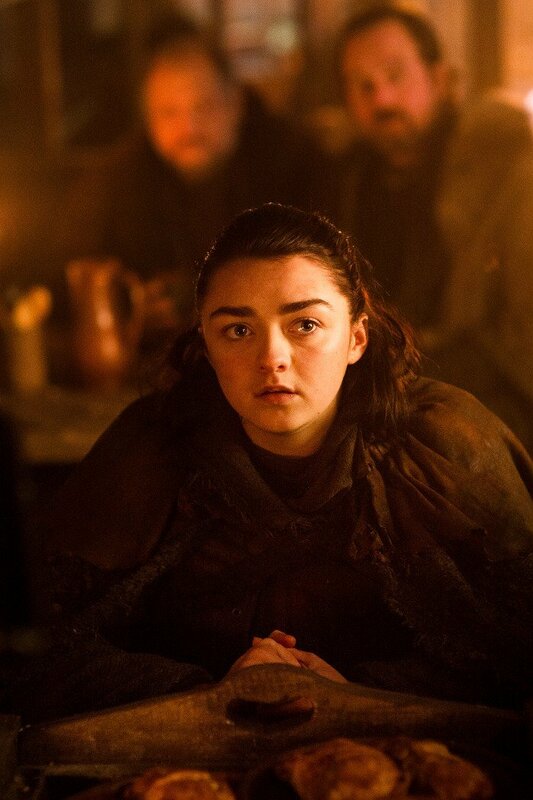 The network is yet to settle on a timetable for any of the four potential offshoots, and considering that Game of Thrones is its undisputed crown jewel – both financially and in terms of ratings – we fully expect the Powers That Be to run a fine-tooth comb over each script before making a final decision. 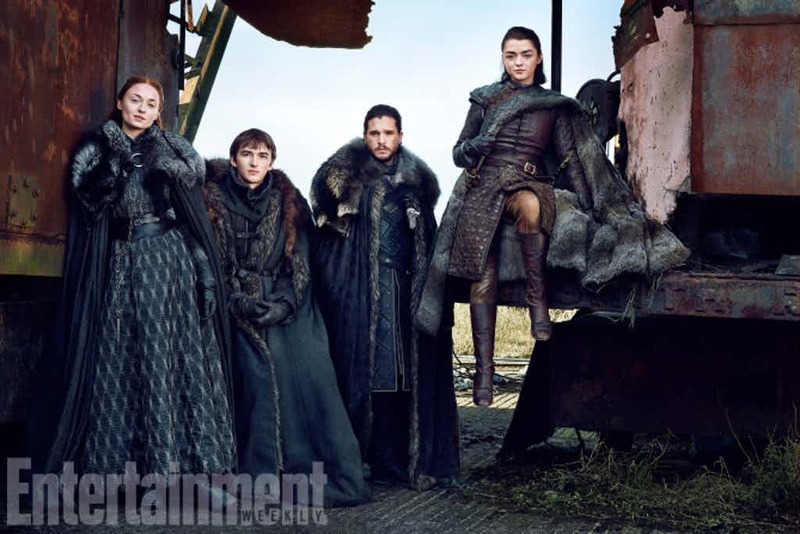 Season 7, meanwhile, will be with us on July 16th.